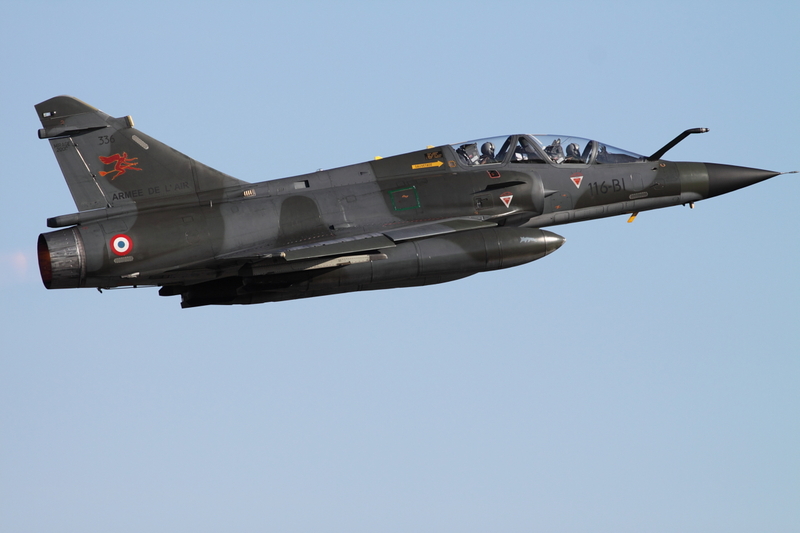 BRILLIANT ARDENT 2010 was hosted by Germany and lasted from April 12th till 22nd. 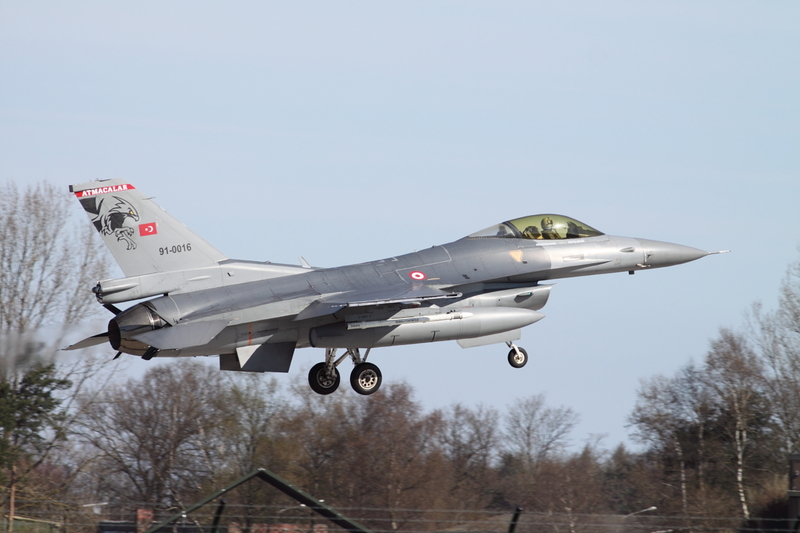 The exercise was directed and controlled from Izmir in Turkey. 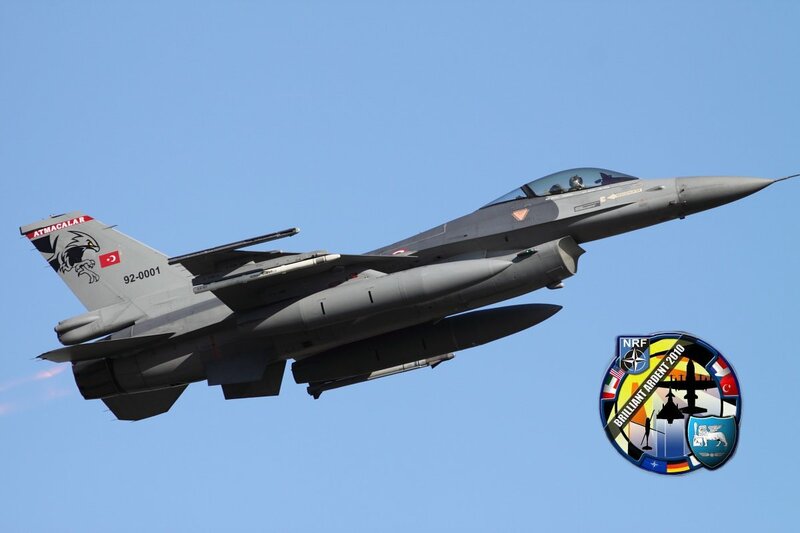 BRILLIANT ARDENT evaluates and certifies the interoperability, readiness and capabilities of NATO air forces and its command. 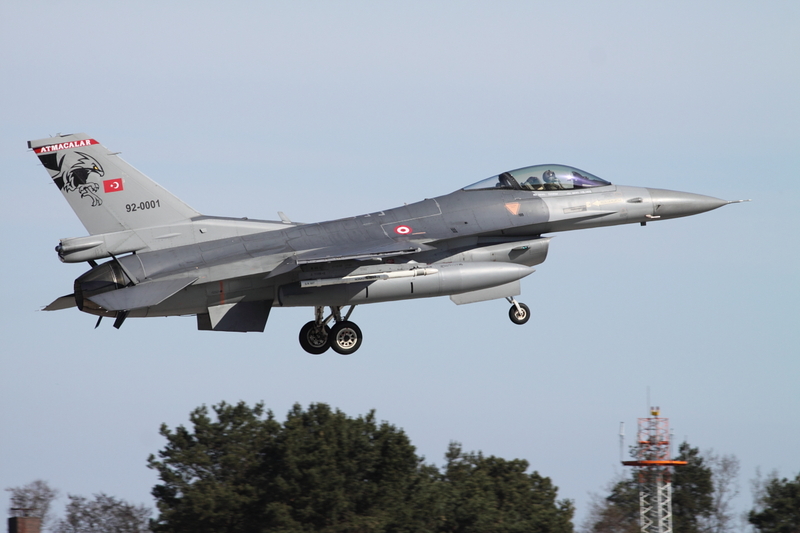 Air Forces from the Czech Republic, France, Germany, Italy, Poland, Turkey, and the US participated with around 60 aircraft ranging from fighters, attack aircraft, helicopters, tankers and AWACS aircraft. 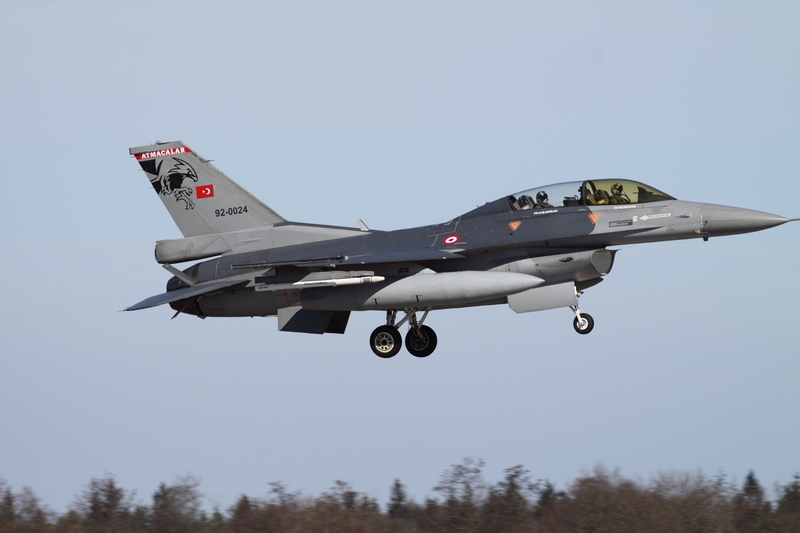 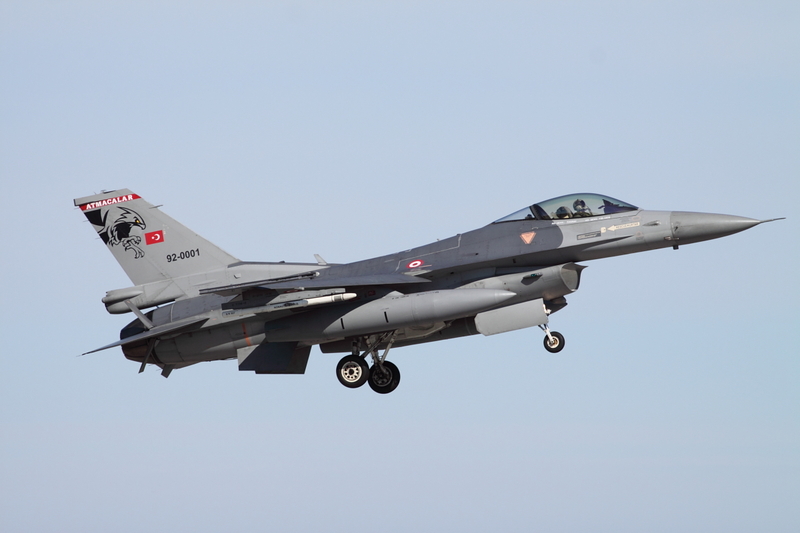 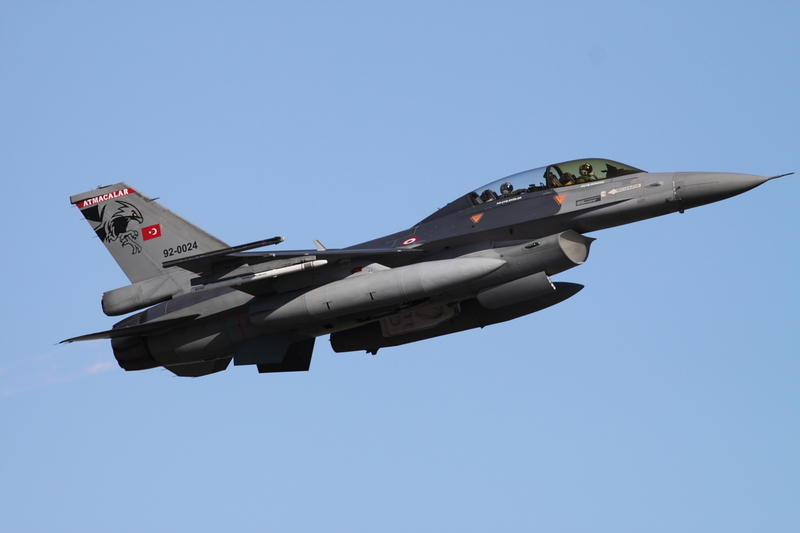 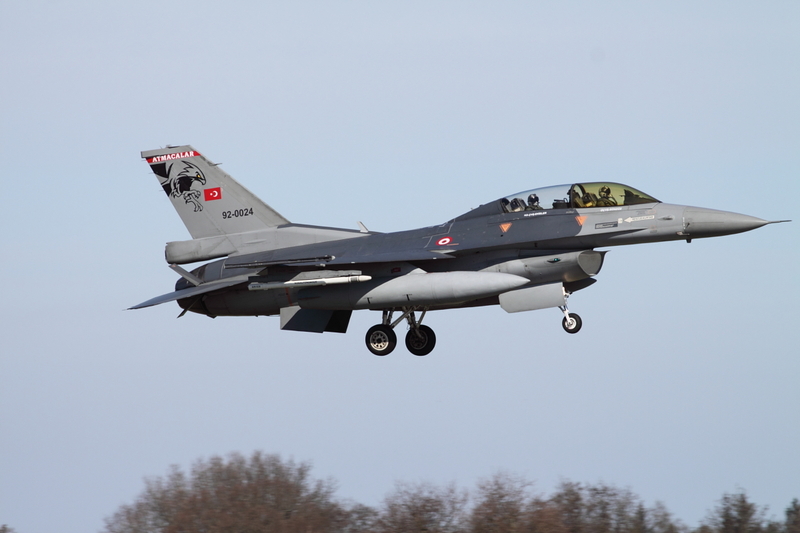 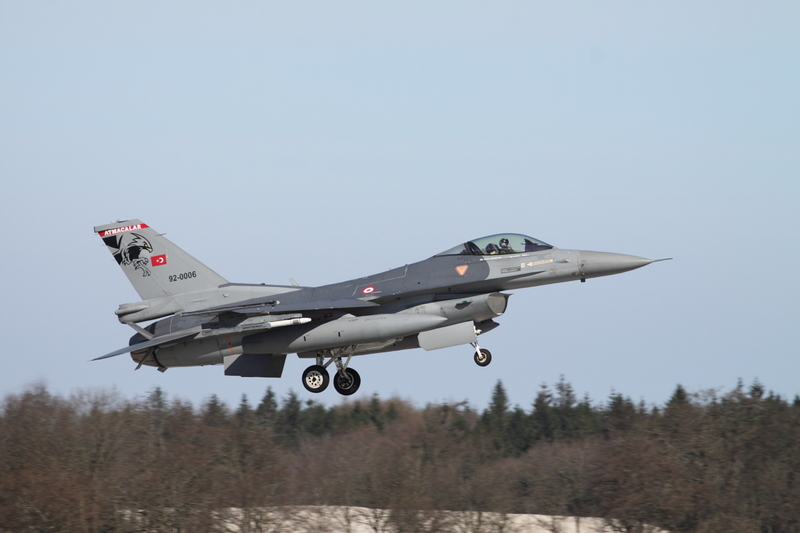 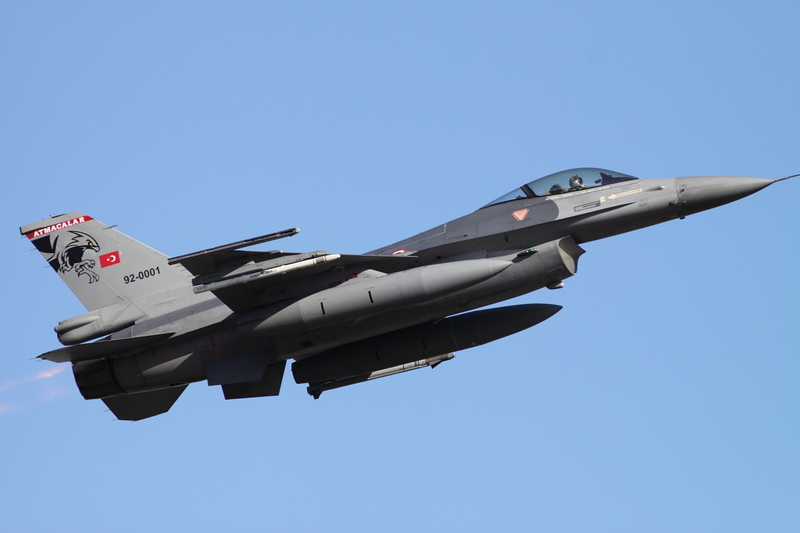 From their homebase Diyarbakir in the east of Turkey the Turkish Air Force deployed five F-16C/D Vipers from 182° Filo to Wittmund AB. 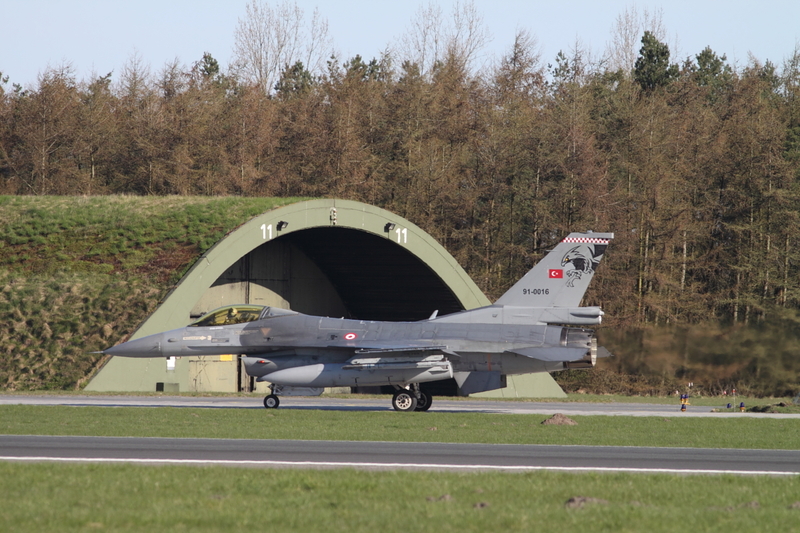 They were supported by a 101° FiLO KC-135R tanker from Incirlik, near Adana. 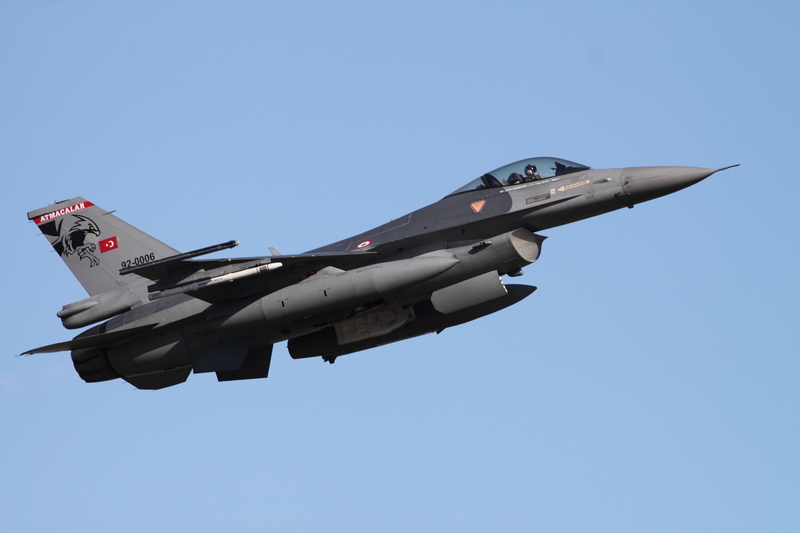 182° FiLO Atmaca (Hawk) flies the Block 40 version of the F-16. 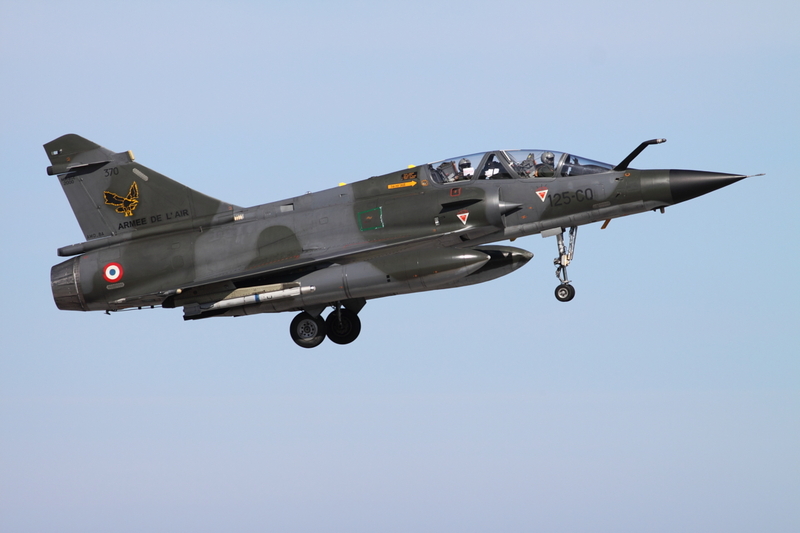 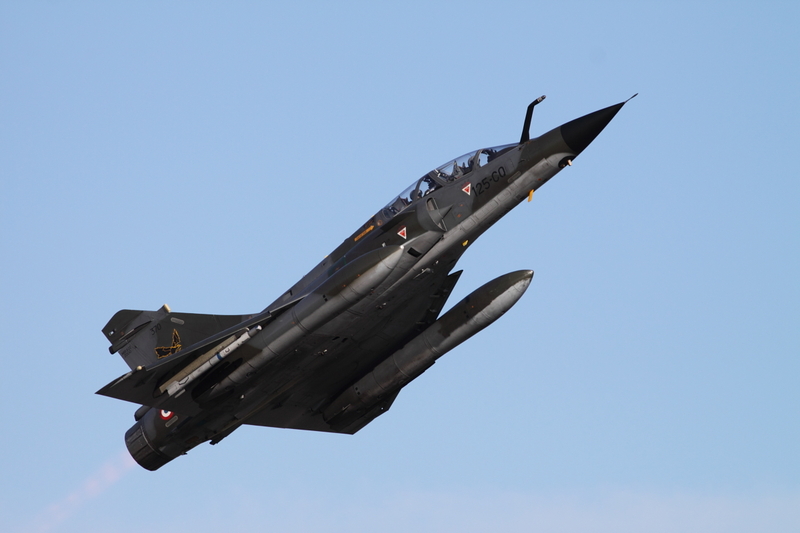 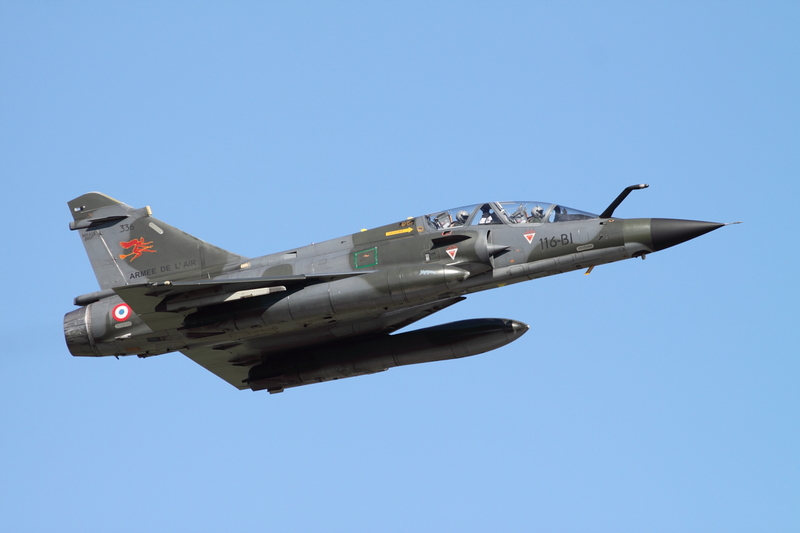 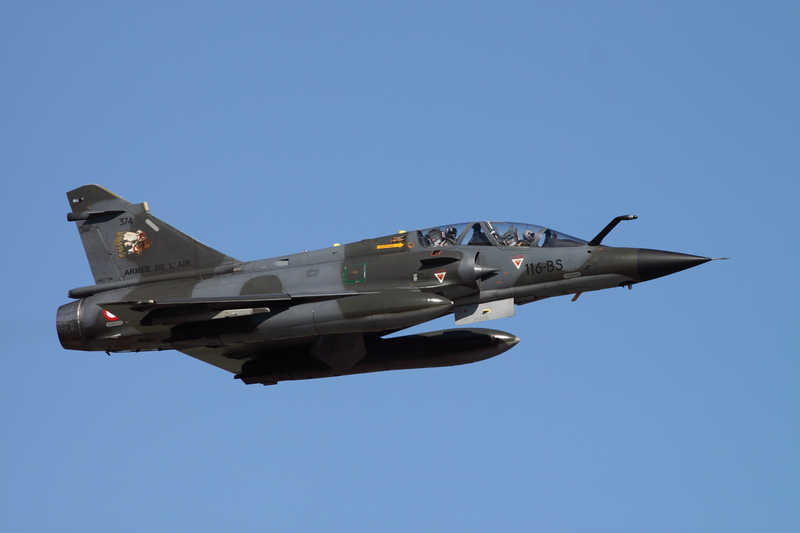 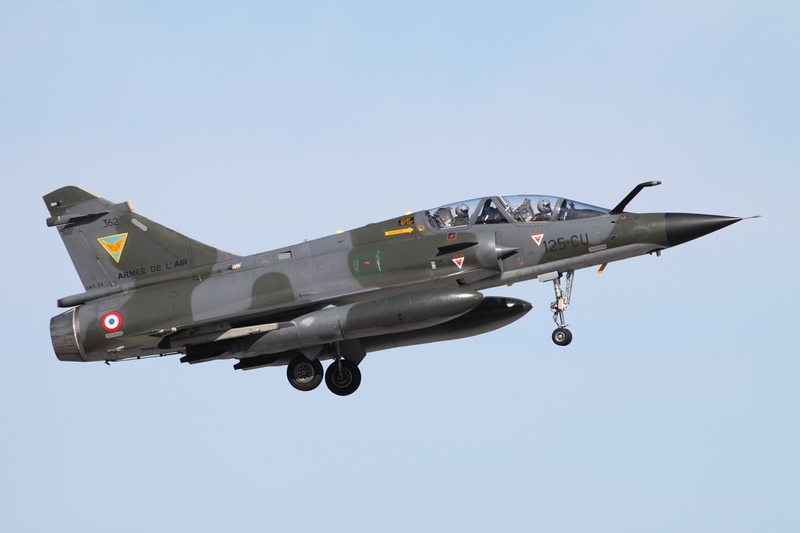 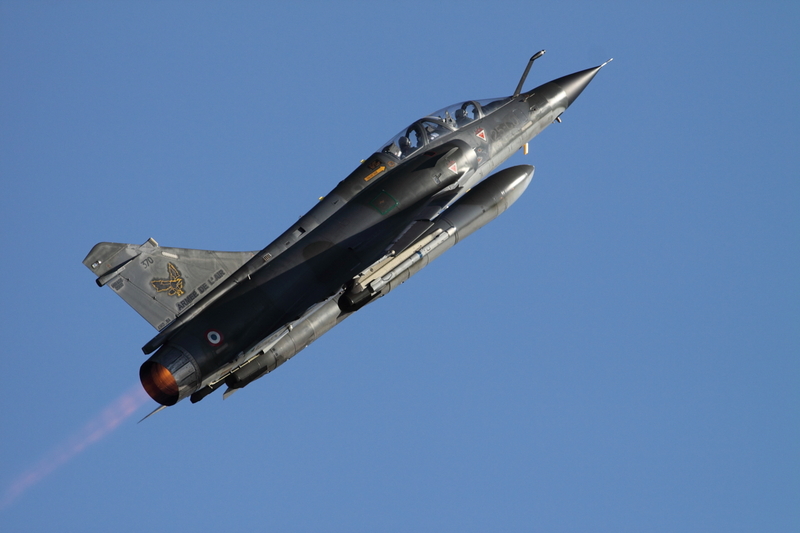 The French Air Force participated at Wittmund with Mirage 2000N fighters. 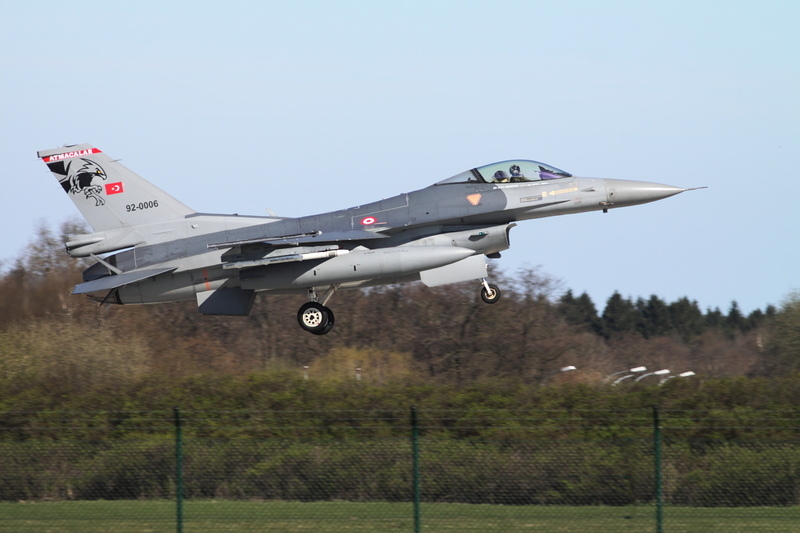 On April 15, the volcanic ash cloud caused by the eruption of the volcano Eyjafjallajökull in Iceland was approaching Northern Germany. 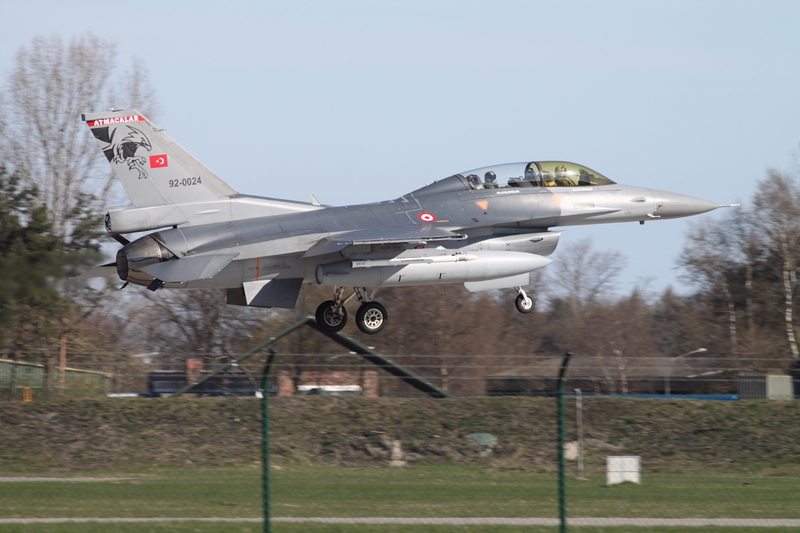 During the afternoon most flights over northern Europe were suspended. 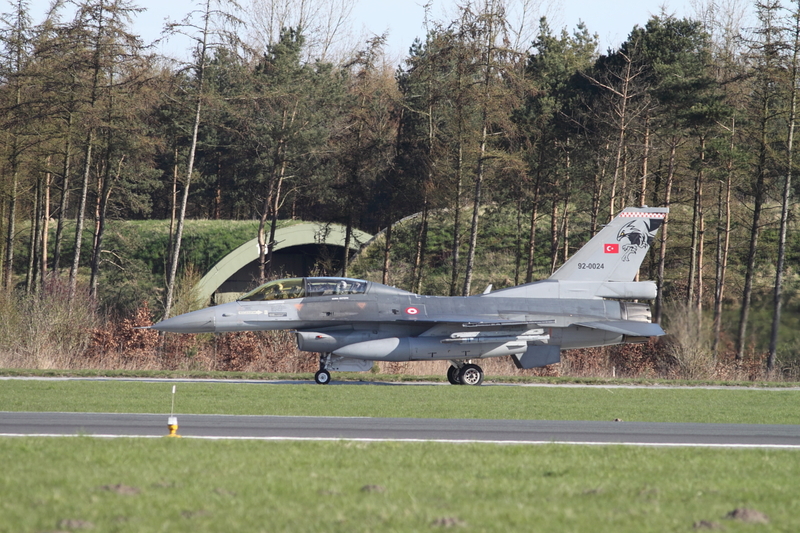 At Wittmund and most other locations the afternoon mission was cancelled. 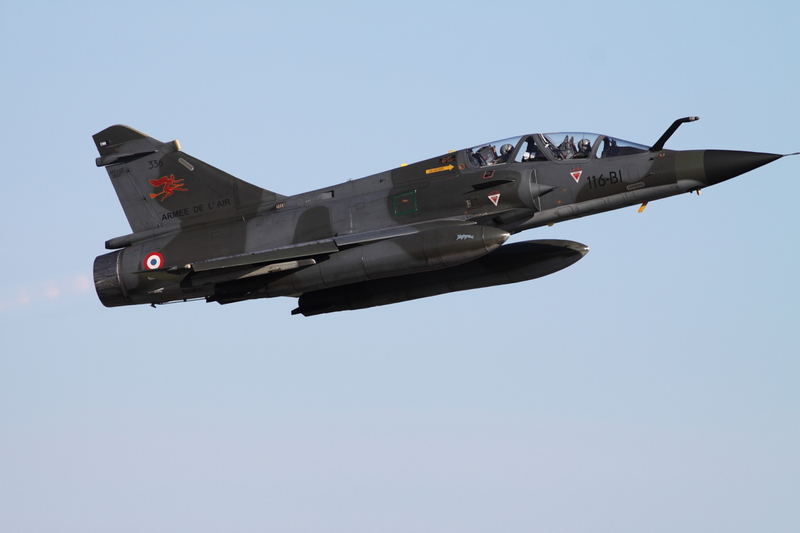 The home based F-4s already had stopped flying all day, but luckily I could catch the Turkish and French aircraft during the morning.